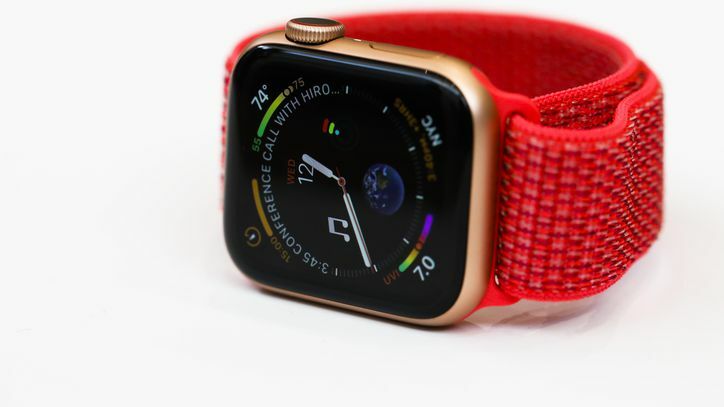 Officially, Apple has launched its new smartwatches Apple series 4, but this time with more features include an EKG sensor and equipped with a range of new health and fitness features. 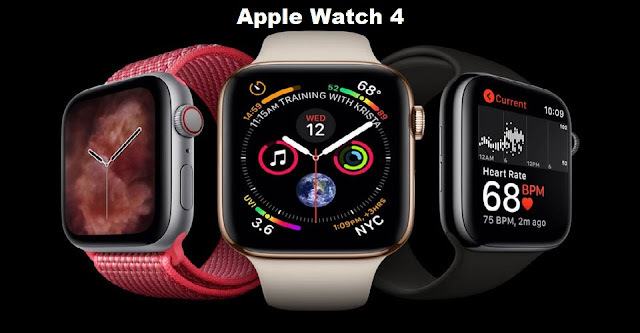 the apple smartwatches comes with four version, 40 mm with cellular and non cellular and 44 mm cellular and noncellular also and in different colors and strap styles.The Series 4 is available in stainless steel or aluminium, The aluminium models are available in silver, gold and Space Grey. If you go for stainless steel your options are 'polished', Space Black and a new gold. The new watches are slimmer than the Series 3, which means that despite the larger screens they have less volume than their predecessors. 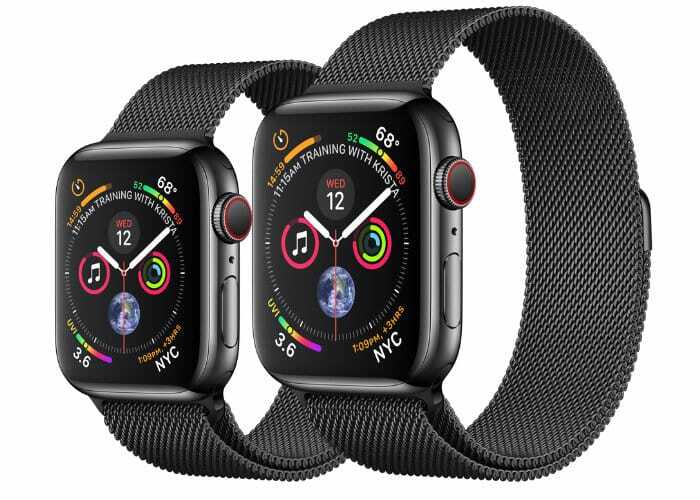 Note, however, that straps released with the Series 3 and earlier models are compatible with the Series 4, and vice versa. The Series 4, as expected, comes with an S4 processor chip. Apple says this offers twice the speed of the previous generation. Apple also improved its hardware such as speaker, mic, processing speed, notifications and a bunch of options available in Apple Watch. There is also in improvement on the battery life, 18 hours with the regular usage and 6 hours if you are working out. The Apple Watch Series 4 starts at $399 with GPS and $499 with cellular.You can preorder it from Friday 14 Sept, and it will ship, and go on sale in shops, on 21 Sept.